A simple guide on how to get all the achievements. Just take a thousand steps. You shoul get this achievements quite early, no later than after introducation. Just complete tutorial. Tutorial is finished when you done some tasks: learning to jump, learning to concentrate (e.g. overturned trees). Go ahead until you'll get this achievement. Just complete the introduction. You have to come to Dr Green's backyard. Along the way you will have to topple the bridge (concentrate on the ropes by hold LMB). When you came to Dr Green's backyard, you have to take 4 photos (4 people). As well, you can concentrate on the bird at which children are standing. You will get 1 heart. Wear 5 sets of clothes. 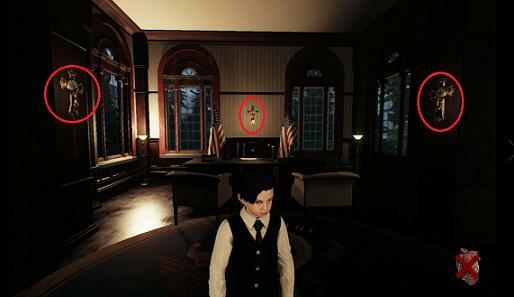 Wardrobe with clothes is located in Mr. Guffin's house. Eat five hearts. Firs of all - you have to kill (concentrate) at least one raven. Next, just click F. You will change on raven and you can fly over the city. Note: You can fly only outside buildings, as nobody can see. Repeat 5 times. Die by a fall 5 times. Similar as above, first of all you have to kill (concentrate) at least one raven (morph). Next, just click F. Then rise high into the air and click F again. Lucius will fall and kill himself. Repeat 5 times. Help Ceefor to build his machine. You have to give to guy in Junkyard three items: battery, processor and T12C3. Batteries you can get by unscrewing the robot with a screwdriver in your room (where each chapter starts). The processor you can find in the frame from the photo (on the floor) in Mayor's House (you have to unscrew it with a screwdriver). Why can't they think of something new? Note: Sometimes at the beginning of this chapter, the steps from the end of chapter 1 are repeated. Repeat them or restart the chapter. Okay. Enough with the monologues! Skip the long monologue of Gabriel by pressing ESC. Long monologue of Gabriel appear after getting the last hint (in Dante Manor - look up). Chapter 03 Complete. First person will killed by hanging. Create 2 deaths by hanging. 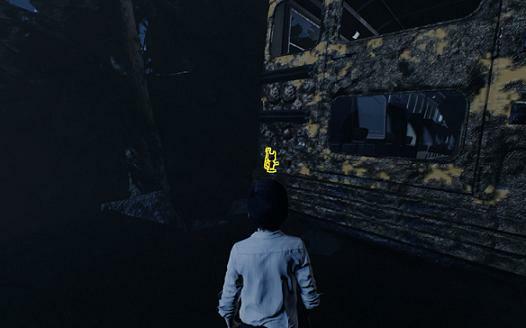 First person who you can kill by hanging is in Chapter 3 (look up above). Incinerate 8 persons. 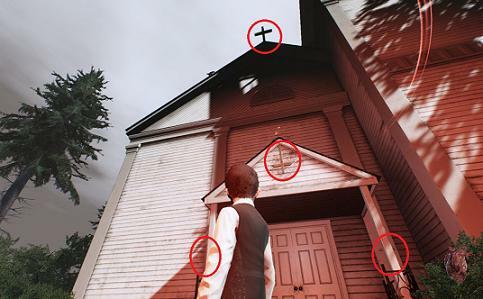 In chapter 5 (in church) just kill 8 person by burning them. Kill your father. After jumping on ice platforms, come to your father and stab him by dagger. Kill an angel. After you killed the father, pick up the dagger from his back and click on the man near the edge (Angel). This is first of the possible endings. Take the throne from your father. If you kill Gabriel (angel), you will get this achievement. Don't kill Gabriel (angel). Just go past him straight ahead. This is second of the possible endings. Create 2 deaths by hanging. 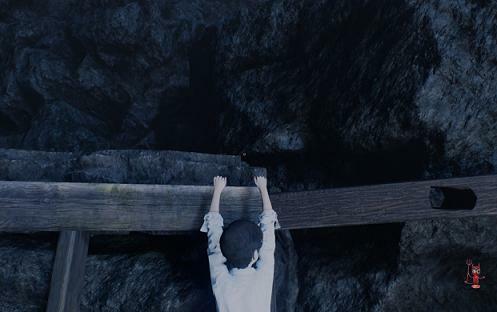 First person who you can kill by hanging is in the end of Chapter 3 (look up on "The scale is even" achievement). How to make a person fall in the well you can see on below video. To get "Run Lola, Run!" achievement, Samantha must follow you for 30 seconds. So run until you get the achievement. Remember don't take her to the well too fast. Kill 5 kids.Kill 5 kids. 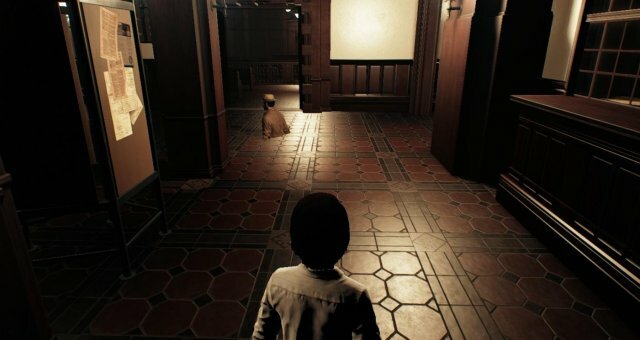 After killing Derek and Samantha Morgan, just beat Chapter 5 (in the same playthrough). In church you will kill several kids. Achievement should pop. Is there any point to these? Last one! Where's the cake? Find 12, 30 and 66 Bobbleheads. Bobbleheads are located in tutorial (about 7 ones), introduction (about 7 ones as well) and in Winter Hall (town). Bobbleheads respawn after some time, so you can collect the same item several times. 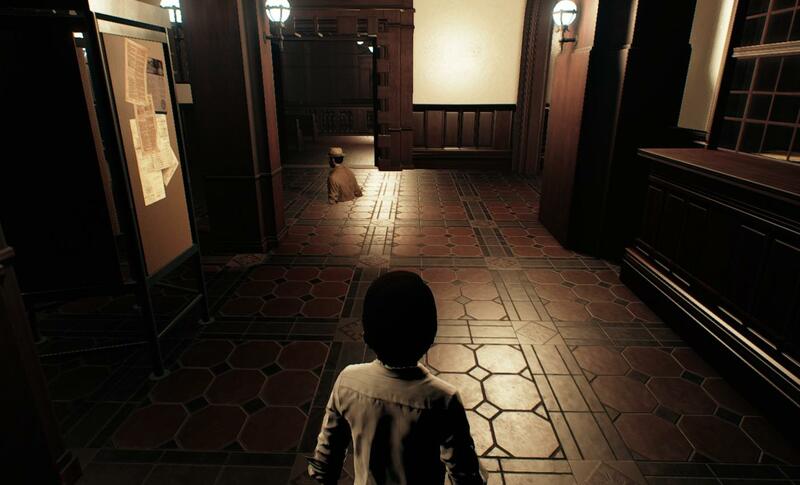 Remember that you have to collect 12 / 30 / 66 Bobbleheads in one playthorugh (from Tutorial to Chapter 7 - final). If you load a game in any of the chapters, the number of Bobbleheads will decrease according to what you have collected in the chapter you have loaded. ...and they say magicians don't tip! Get 4 tips from the Sultan. You won't receive this achievement automatically after completing the game, because in story you will have the opportunity to get only one tip. 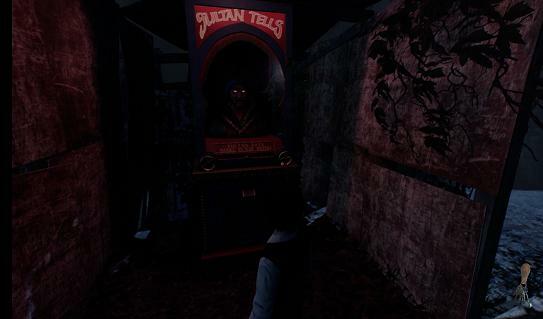 If you want to get 4 tips, you have to go to the Amusement Park (behind the McGuffin's house) and use the Sultan Machine. Repeat this operation after each chapter until you get achievement. Bottle of milk (in the fridge in McGuffin's House, Freeman House or Judge Jackson's House). Screwdriver - in Freeman House. T12C3 - in Freeman House. Batteries - in robot which is located in your room. You have to unscrew it by screwdriver. Purse - in Police Station toilet on the sink. Stack of 20 Dollars (from lady in Store, you will receive it when you return purse lady in Store). Mayor's schedule - in Town hall on the board. Bottle of whiskey - in Morgan's house - first you have to destroy fuses in the garage and next steal the bottle fromt the table in Mr. Morgan room. 1 coin - after ending Chapter 1 in pocket first horseman (in Amusement Park). Mayor's keys - after ending Chapter 1 in pocket first horseman (in Amusement Park). Cutters - in Junkyard if you give Ceefor batteries (you can do it in next chapter). Stamps with LSD - in evidence room. To get there, you have to use raven (morph) and fly on the roof. Next jump down on below level and jump into evidence room through the window. Processor - in Magna Journey Game Machine (you have to unscrew it by screwdriver) in Mayor's House. Key's to the Church basement - in Gabriel's House. Wrench - in Junkyard if you give Ceefor processor. Notepad - in Judge Jackson's House. Note with latin words - in Dante Manor (you can pick up, but you can't take it into your inventory). Powder - in secret room (on the barrel) in Judge Jackson's House. Oil filter - you can buyt in Gas Station (on shelf) for stack of 20 Dollars. Note (mail) in Freeman's mailbox. Crowbar (before you destroy flap from the floor in Freeman's house). Dagger - in Dante Manor's secret script.